...and all this week we will be taking a look at the lucky ones who’ve been nominated to greatness and receive one of the awards. First off, let’s take a look at the Longines Rising Star award, for a person aged 14 to 21 who demonstrates outstanding sporting talent and commitment. 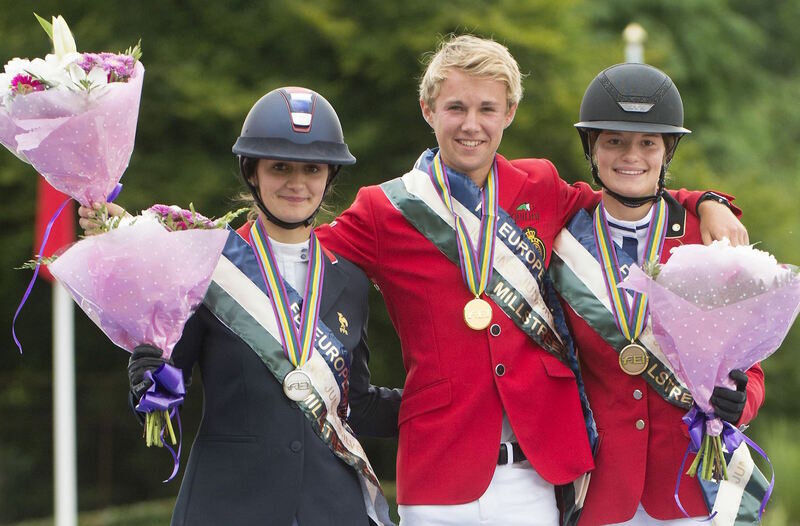 These some of the most promising up-and-coming talents of the equestrian world. One of the most visually stunning equestrian sports, Vaulting has always been popular with younger athletes and spectators alike. Jasmine has been raking in the awards that reflect her incredible ability, including the Individual and pas-de-deux FEI World Champion in 2016. She is, without a doubt, one of the world’s best Vaulters and only 21 years of age. Jasmine is renowned for her incredible determination to the sport of Vaulting and she is well known for creating new inventive routines along with her pas-de-deux partner Lukas Wacha. 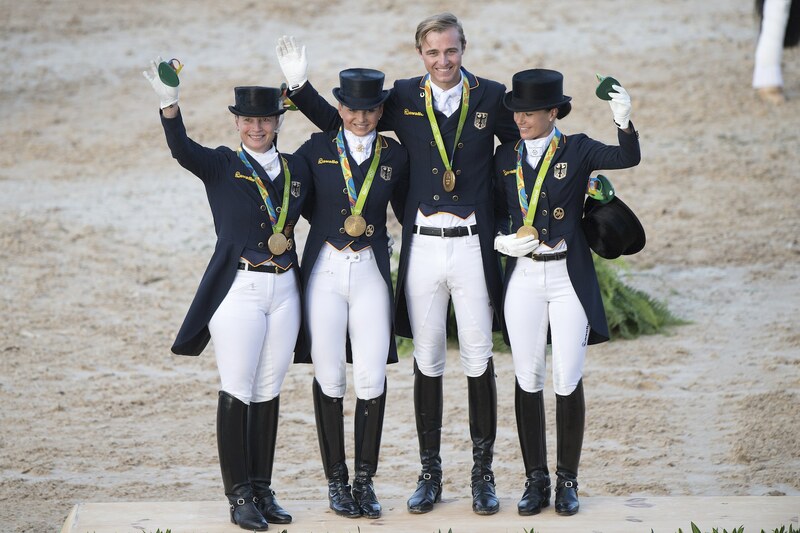 Representing the Dressage world, Sönke was one of the youngest athletes to compete at the Rio Games this year. He and his mount Cosmo had a combined age of just 30! Despite his young age, he is known to have nerves of steel, and was very grateful to be at the Olympic Games with such a great horse. Aside from being an Olympic Dressage athlete, he is an avid snowboarder, skateboarder and swimmer, and has competed at an elite level in skiing. Not bad for a 21-year old! The youngest entry in the category, Gilles has been racking up the awards in his few short years in Jumping. His medal cabinet is gleaming with silvers and golds from FEI championships and he shows no sign of slowing down anytime soon. A regular on the International circuit, he’s been placed in the top 10 over 20 times since June this year, including wins at Verbier, Beervelde, Millstream and Knokke. Being born into one of the most renowned sporting families you can think of, Gina Maria is following in the footsteps of her father Michael - although preferring 4 legs over wheels. 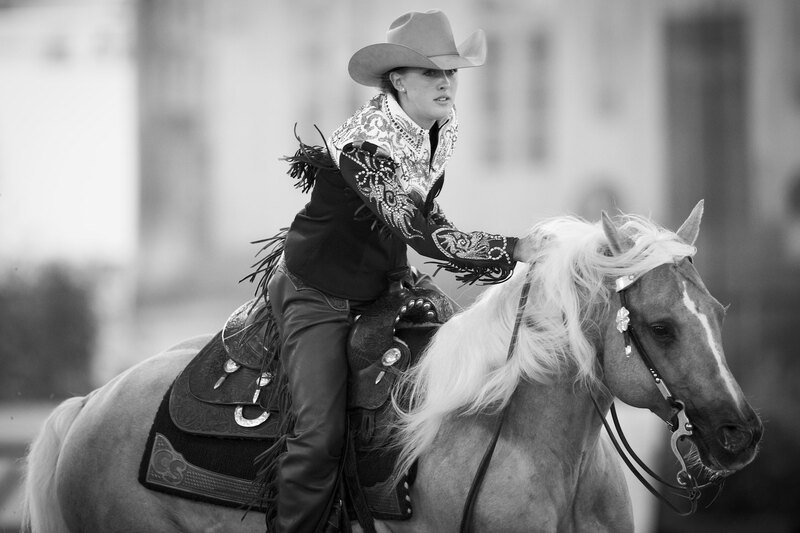 Taking home the golds for the FEI European Reining Championships for her age group in 2013, 2015 & 2016, Gina is another young athlete who is very active in the sport and definitely one to watch for the future. Check back tomorrow to find out the nominees for the Best Groom Award!